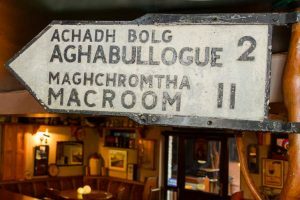 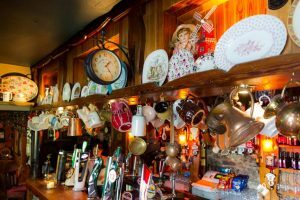 If there is one word people associate with O’Callaghan’s Bar it’s traditional. 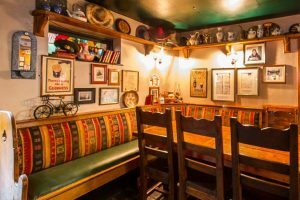 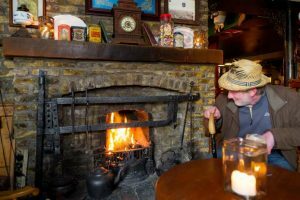 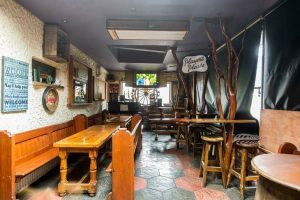 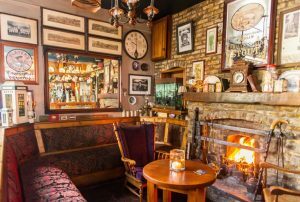 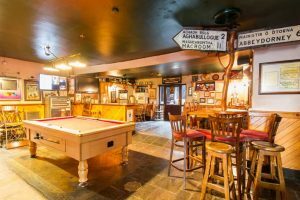 It’s the type of bar where you can sit by the fire, have a drink and read your book or newspaper without being disturbed or you can join in the conversation with other patrons – a mix of locals and visitors to the area. 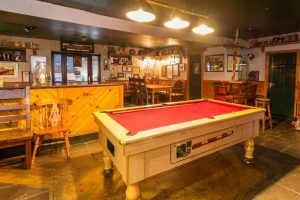 Play a game of pool or listen to music on the jukebox. 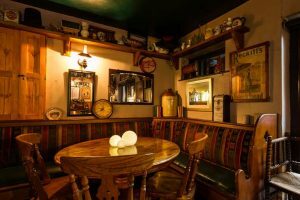 If you’re staying in the guest rooms you can arrange with your hostess for an evening meal – and enjoy good quality, home-cooked food. 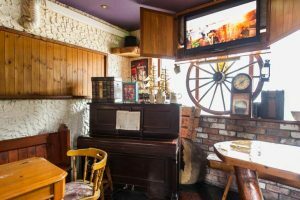 Nell’s Hotpot is a particular favourite. 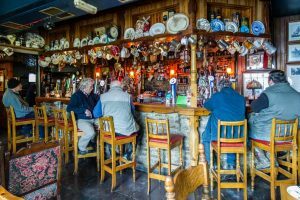 Visitors can enjoy a cold pint of Guinness at the end of a day sightseeing or fishing in the area.